One of the true heroes of the modern integrative health movement is the founder and director of the Eleven Eleven Wellness Center in New York City named Dr. Frank Lipman (listen to Jimmy's previous interview with him from September 2012 in Episode 617). 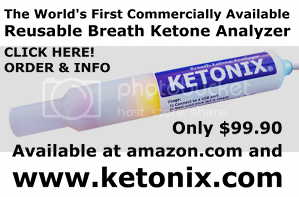 He is board certified in internal medicine and has practiced his own personal brand of healing over the past two decades to help thousands of his patients reclaim their vitality and recover their zest for life. Avoiding the latest fads and quick fixes, Dr. Lipman utilizes a customized blend of Western medicine with acupuncture, nutritional counseling, vitamins and herbs, relaxation techniques, physical therapy and bodywork. As a prolific contributor on Twitter, he was encouraged to release a new kind of book with an extended tweet format to communicate simple concepts on making real changes to your health. 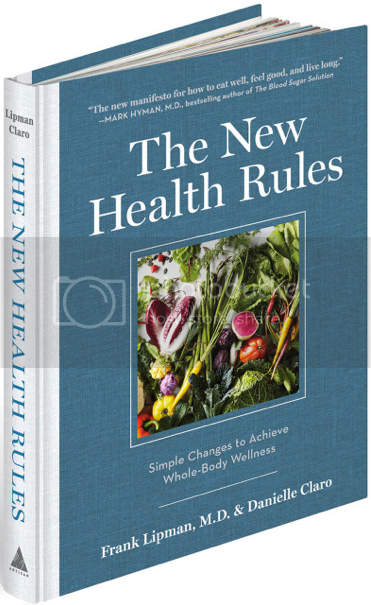 It's called The New Health Rules: Simple Changes to Achieve Whole-Body Wellness and presents nearly 100 manageable but life-changing tips, with simple explanations of why they work. Listen in to hear Dr. Lipman and Jimmy dive into this intriguing new book already blazing the bestsellers charts!